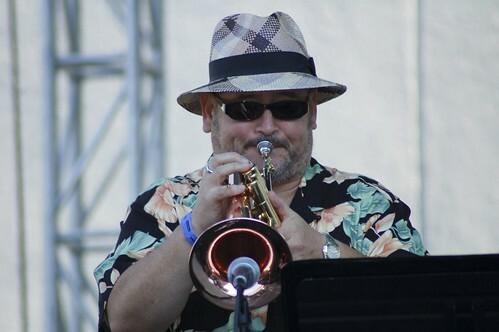 The 21st Annual San Jose Jazz Festival Sunday Series is underway with five great concerts remaining. Upcoming shows feature Jeff Lorber, West Valley Jazz Orchestra, David Sánchez, Wayne Wallace, John Worley, Claudia Villela, and The Amina Figarova Sextet. This entry was posted on Wednesday, February 11th, 2009 at 4:45 am. It is filed under Music News/Info, San Jose Jazz Festival and tagged with jazz, live music, San Jose Jazz Festival, Sunday Series. You can follow any responses to this entry through the RSS 2.0 feed.